Contact - Erin M. Jacobson, Esq. 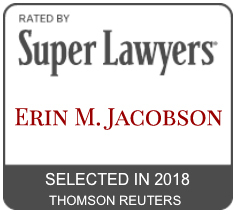 Contact Erin M. Jacobson, Esq. Requests for shopping, “submit my music,” “listen to my music,” or litigation (lawsuit) requests will not be answered.